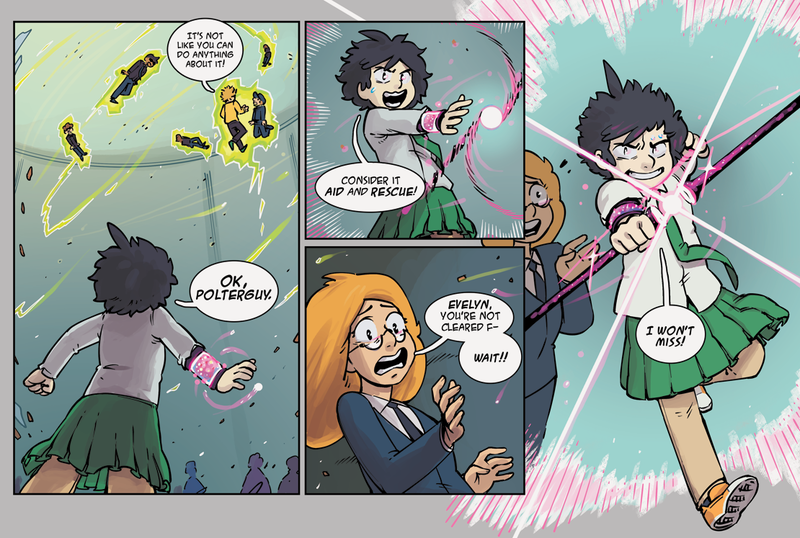 StarHammer - Chapter 3: Spooks, Page 12: Evey To the (Aid &) Rescue! 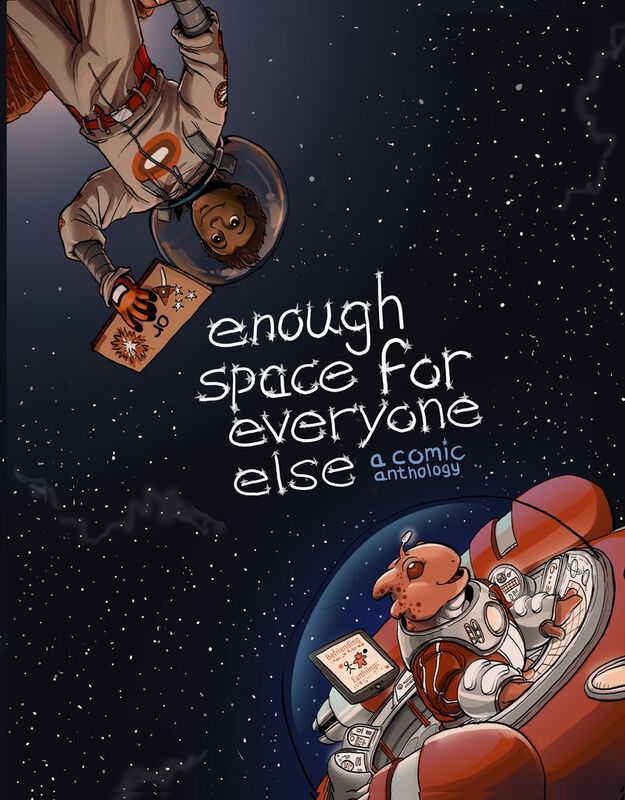 The Enough Space For Everyone Else kickstarter ends on the 17th and we need your help! It's currently only at 70% and we need approximately $10,800 to meet our goal. Enough Space is a labor of love for everyone involved and we'd love it if we could bring these stories to the world to enjoy. You can pledge and/or help spread the word by following our official twitter or tumblr and retweeting/reblogging.